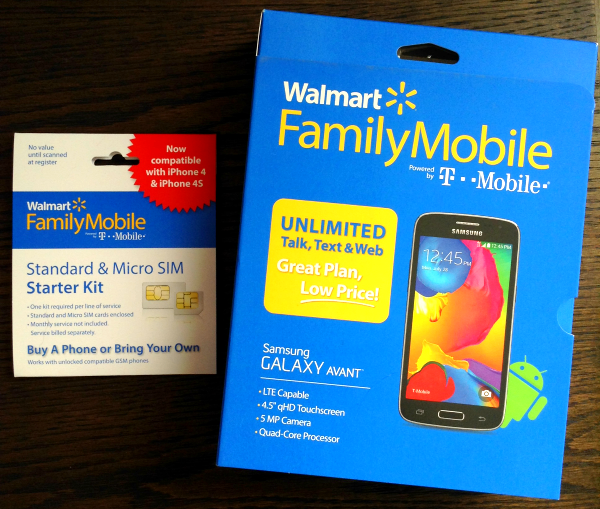 I am so excited to tell you how I'm saving money for my entire family by switching my phone service to Walmart Family Mobile. 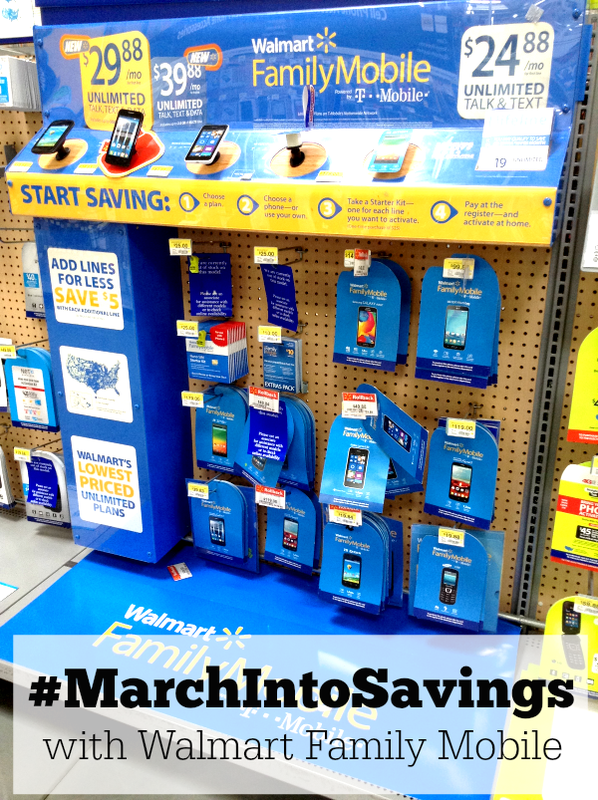 That's right, I dropped my old cell phone plan and jumped on the whole "March into Savings" bandwagon by cutting down my phone bill by almost half with Walmart's new 4G LTE service. Want to know a little secret too? I just got my first smart phone! Yep, I've finally joined the 21st century and mama got herself a snazzy new phone and a killer deal with my new Walmart Family Mobile plan. Now with this phone and my unlimited talk, text, and data plan I can pretty much rule the world (or my house) while saving a ton of money with the lowest priced unlimited plan around. Are you ready to March into Savings with me?! For starters, let's take a look at the phone. 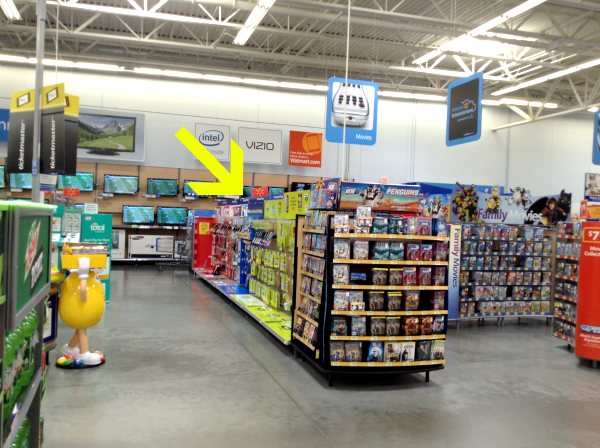 I ventured to my local Walmart and found the WFM display in the electronics section. Upon browsing the selection of phones, I ended up choosing the Samsung Galaxy Avant ($149- was $199.99) and the WFM starter kit ($25) that comes with a SIM card. The phone itself is awesome and has all the features I was looking for as far the camera, apps, and speed are concerned. It's a sleek, fast, and powerful little smart phone with a pretty long battery life and I've been really happy with it so far. As for the service, I chose the WFM unlimited talk, text, & data plan which includes up to 500MB of 4G LTE data for only $29.88 a month (after the 500MB I still have unlimited data, just not at the 4G speed). Talk about savings! I as a little worried that the data wouldn't be enough for me, but with the Avant's WIFI feature I can cut down on my data usage while at home and only dip into my 500MB when I'm out and about and unable to connect to WIFI elsewhere. That amount of data is more than enough for me, but if I need more I can always upgrade to the 2.5GB data plan for only $10 more each month. Still an amazing price! Disclaimer: All prices for phones and plans included in this post are accurate as of the date of posting; however, these prices are subject to change. Please refer to http://cbi.as/aafid or your local Walmart for current pricing. 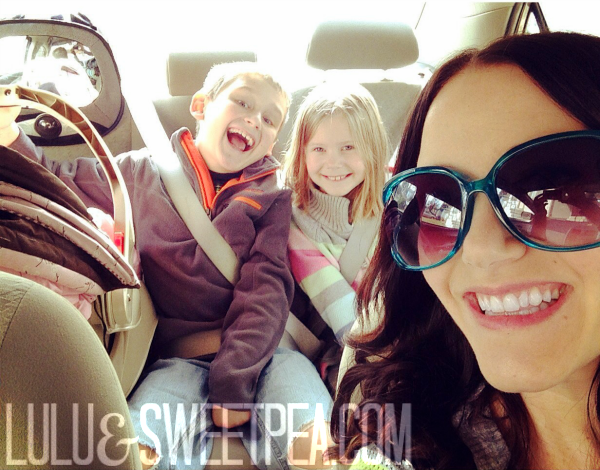 Saving money with the Walmart Family Mobile plan is easy- there are no hidden fees or overages to worry about and there are no surprises on my bill anymore. That means I spend less time stressing out over money and bills and can focus on putting that money towards fun things with my family, like catching a matinee with the kids, random treats at the coffee shop, that new pair of sandals I've been eyeing for spring, or loading us up in the car for a fun day at the lake on a beautiful day. Plus, with my handy dandy new phone with 4G LTE I can now take advantage of things like GPS navigation for our trips out of town, a fitness app to track my walks and workouts, and I can leave my camera at home because I have a great one built right in to my phone. This phone and service have it all. This picture was taken with my new Samsung Galaxy Avant! 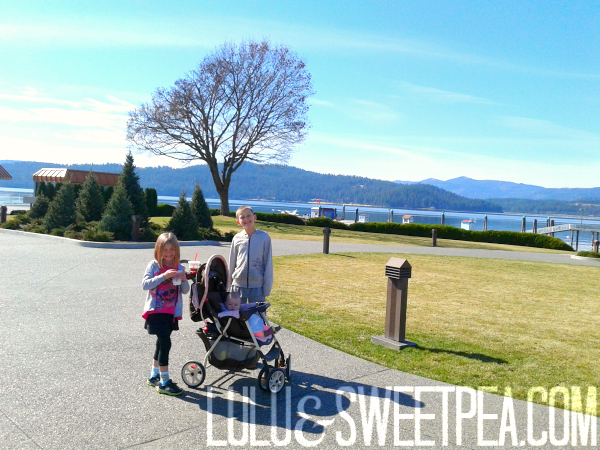 As a busy mom, wife, and blogger, I'm constantly running these 3 little ones around with me to school, activities, shopping, and on our various adventures. Having this awesomely reliable WFM 4G LTE data right at my fingertips has been so helpful. Now I can quickly check on my blog, social media, pay bills, update my calendar, and keep myself organized easily. Often times I find myself sitting in the school pick up line and remember that I forgot to reply to an important email or pay the electricity bill. Now I can do that in seconds all right from my phone as soon as I think about it. No more trying to remind myself as I'm herding the kids inside the door and get snacks or change a diaper, only to forget again until I'm busy trying to make dinner later. 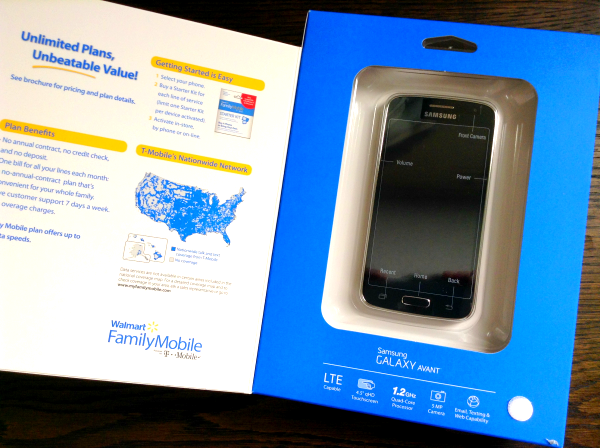 Switching to the Walmart Family Mobile plan this month was perfect timing for my family. My husband and I were paying over $100 a month just for talk & text with no mobile web whatsoever. Now with my WFM service I can get rid of my husband's old, basic phone and add him to my existing family plan for only $19.88 per month. Less money and way better service. Win for everyone! When my kids are old enough to need cell phones of their own I can add them to our family plan too, and take advantage of the awesome Family Control option where I can limit or restrict pretty much anything and everything at my discretion. Sounds perfect for my family! Now that you've heard how my family is marching into savings, tell me about yourself- are you paying too much for your phone service? Are you ready to make the switch?